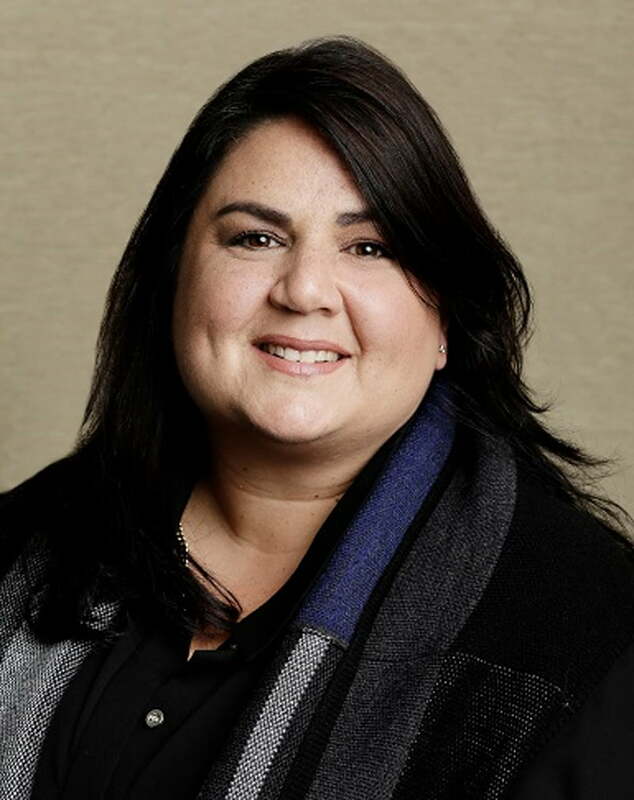 Maryna Fewster is the Chief Executive Officer at Seven West Media WA. Maryna was formerly Chief Operating Officer of iiNet and has held senior executive roles in the telecommunications sector in Australia and New Zealand over the last two decades. Maryna has a proven track record in delivering operational excellence and driving cultural change. Maryna is a non-executive director of Edith Cowan College.